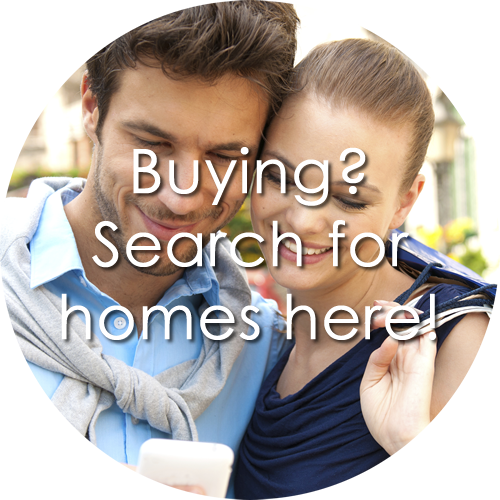 I specialize in assisting buyers and sellers in the Portland metro area, specifically Lake Oswego and SW Portland. 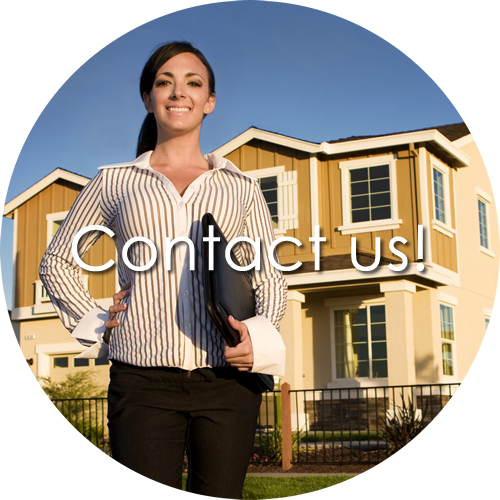 However, I am licensed in the State of Oregon and can show you any properties throughout our State. My website contains ALL the listings from ALL Real Estate Agents and real estate companies, so there's no need to look anywhere else for your next home. Check out "Betty's Blog" at the top of this site to access articles I write about local and national real estate. In addition, I write a monthly real estate newsletter to my clients on topics you won't see on my blogs and you can sign up for that as well, Jung's Journal - Real Estate Newsletter, at the top of this site. 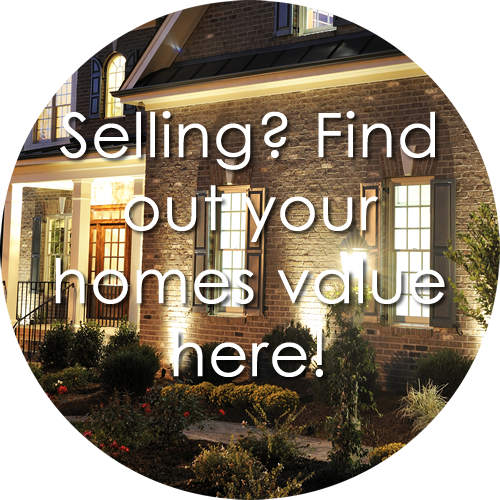 Please feel free to explore my website and if you have any questions, would like to see a home in person or to discuss your home's value and get it ready to sell, please give me a call at 503-804-9685.